For those who want to experience a less frenetic safari being jostled in game drive vehicles I recommend this safari which gives you countless opportunities to sit and enjoy the wildlife coming to you in a uniquely positioned hide. 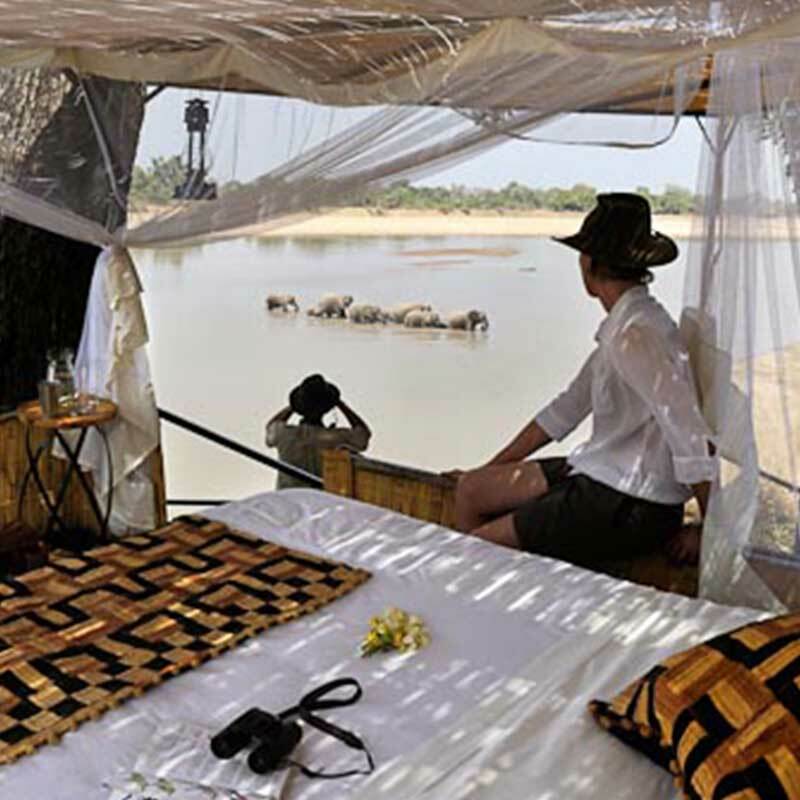 Zambia is also well known for their walking safaris, so these camps and lodges I am recommending will offer the best of Zambia’s best National Parks offering hide sits, game drives and walking Safaris. I feel that a combination of these camps will provide the photographer or pure safari enthusiast an incredible and memorable trip. Welcome to Zambia. On arrival at the capital city of Lusaka you will fly commercially to Mfuwe airport, your gateway to the South Luangwa Valley. Four nights will be spent at a special classic camp called Kaingo camp. 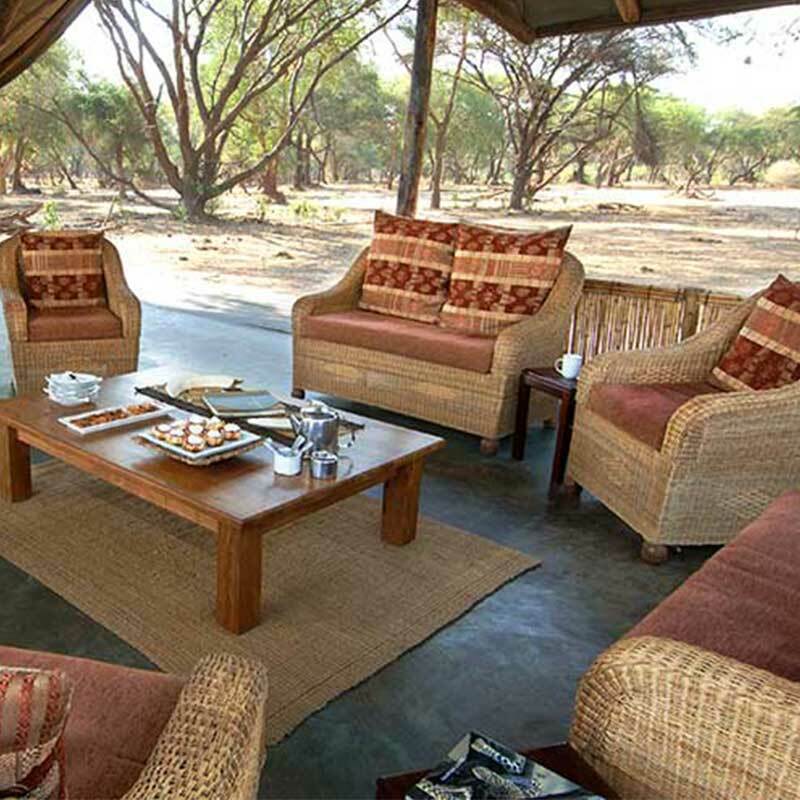 The beauty of this camp is its varied game activities they have to offer, ranging from morning and afternoon game drives, night drives, walking safaris. 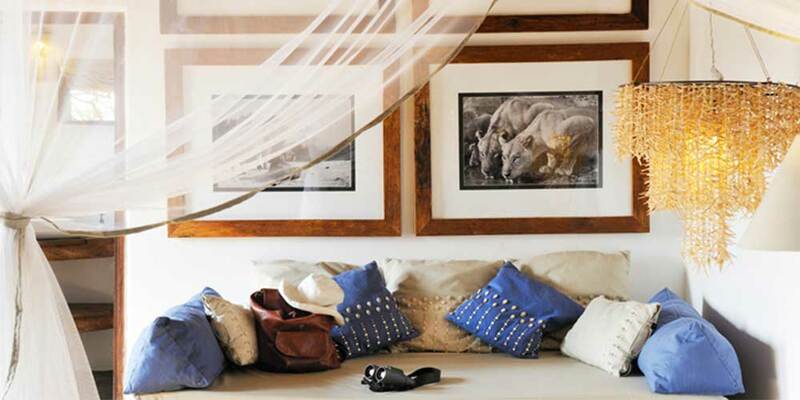 Their photographic hides are just one of the elements that make their camp so special. These hides provide the perfect place for anyone to enjoy close up views of animals and birds undisturbed in their natural habitat. Kaingo have three unique photographic hides: Hippo Hide, Elephant Hide, and Carmine Bee- eater hide as well as access to mobile hides. Today you leave the South Luangwa for your onward flight on a light aircraft to the Lower Zambezi National Park. Here you spend 3 nights at the Ol Mondoro. 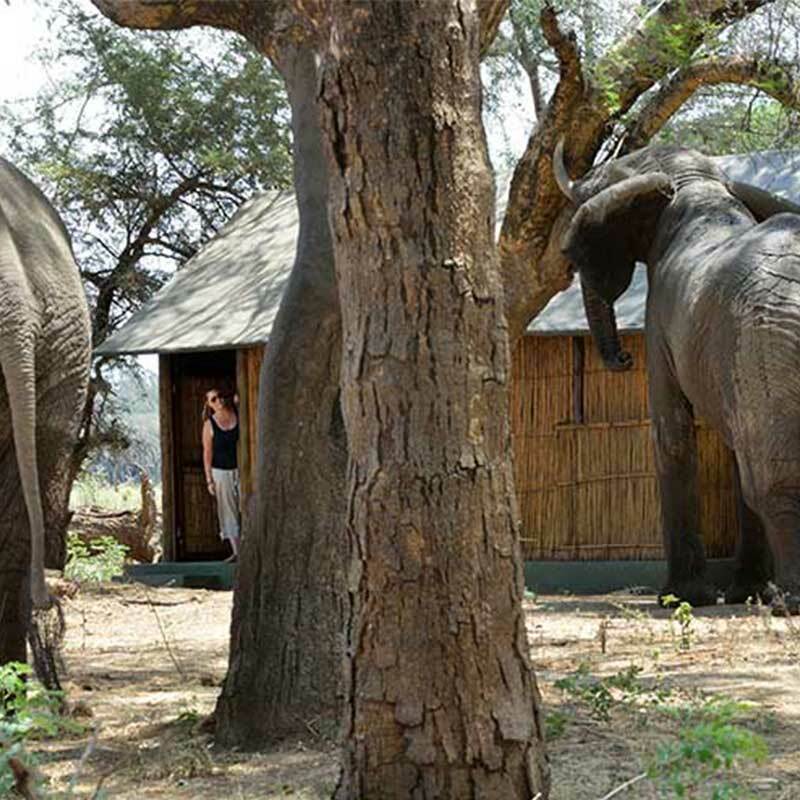 Ol Mondoro is the Lower Zambezi National Parks most private and intimate camp accommodating only eight guests. Being within the National Park, the wildlife is on your doorstep, together with a fabulous guiding team, make for a wonderful safari experience. 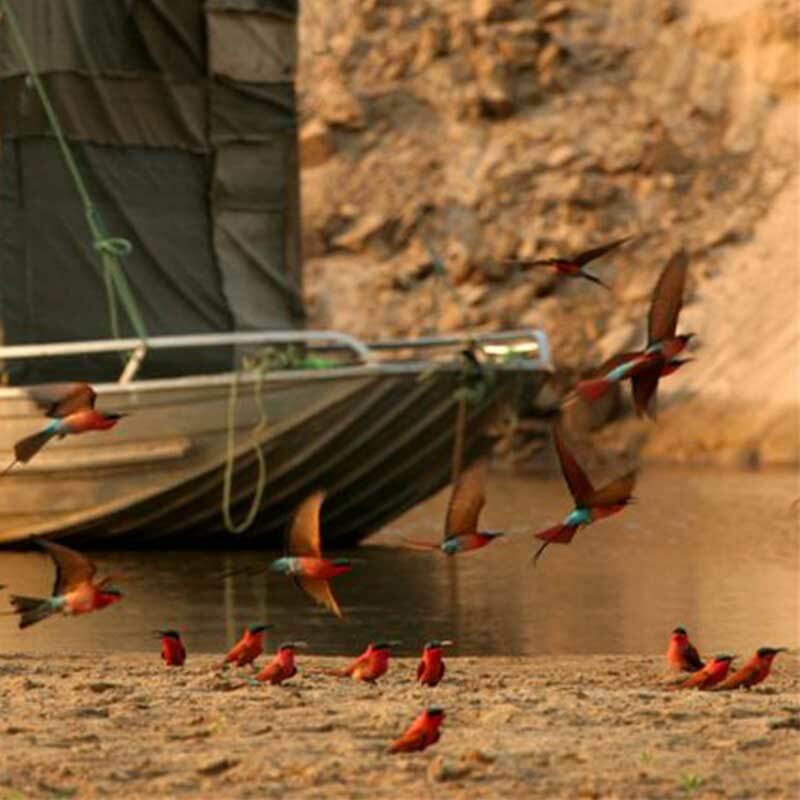 Being on the Zambezi River this camp offers the most varied wildlife viewing opportunities. As well as day and night game drives being conducted in specialized 4x 4vehicles, bush walks are taken by trained specialist naturalists. Canoeing trips are offered as well as boat cruises using stable pontoon boats that gives guests the opportunity to see more of the river and more of the parks wildlife. Fishing for the renowned Tiger fish is another added fun activity. The first of this camps’ hides is close to camp- providing eye-level, completely unobstructed view of the animals that drink there. 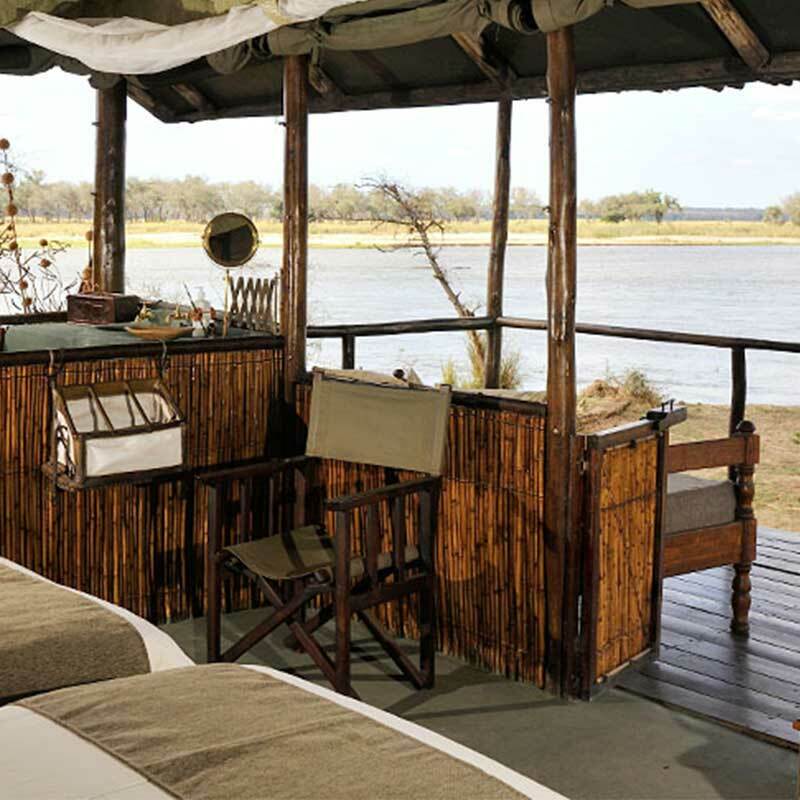 The second hide – named Scouts Hollow is on the edge of the Zambezi River which is fantastic for the varied wildlife that comes down to drink at the water’s edge. Day 7 – Today you will transfer back to the airstrip for your onward light aircraft flight to Lusaka for your onward flight. 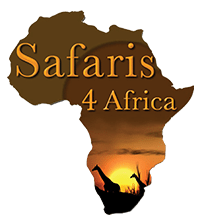 There are numerous destinations or safari suggestions that I recommend to accompany this wonderful safari. 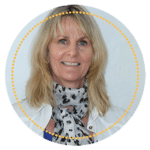 July –October 2017 – USD $7567 per person sharing.